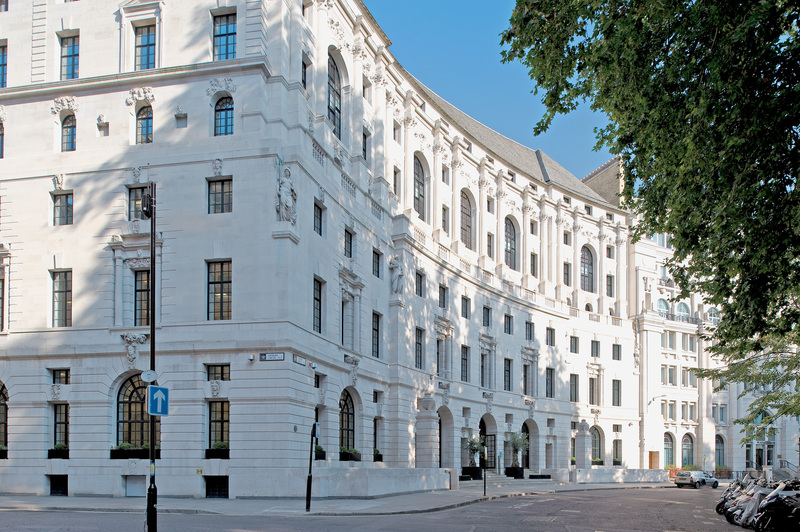 The building sits in the heart of the City of London and offers contemporary office accommodation within a Grade II listed structure. We comprehensively redeveloped it to the highest modern office standards. Progress: Refurbishment and ongoing asset management.